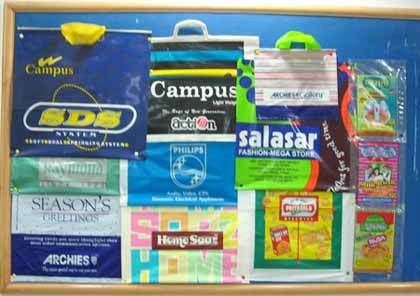 We stand as an overriding Garment Poly Bag manufacturer, based in India. 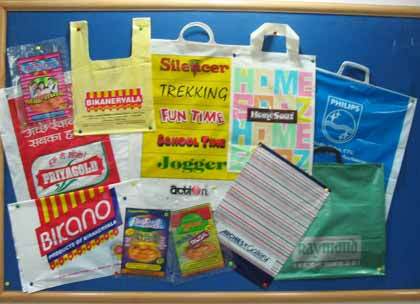 All our plastic poly bag come with various features like re-sealable, plastic button closer, Velcro closer, inner pockets, quality zippers etc. 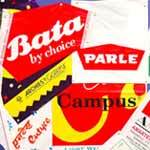 We are reckoned as a leading printed poly bag exporter in the industry. 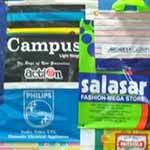 Our superlative plastic poly bags are available at the least market prices. 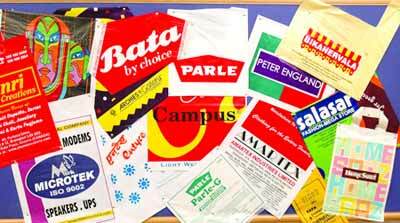 High speed, computerised Plastic Extruder Plants, Bag Making Machines & 8 Colour Flexo Printing Machines have been installed for manufacturing H.D.P.E., L.D.P.E., L.L.D.P. & P.P. 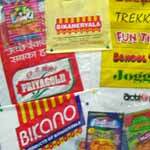 (Guzzet / Embossed) Tube, Sheets & Bags (Printing / Plain) in different sizes, Guages & Colours by using virgin quality of Grannules, Additives & Master Batches.